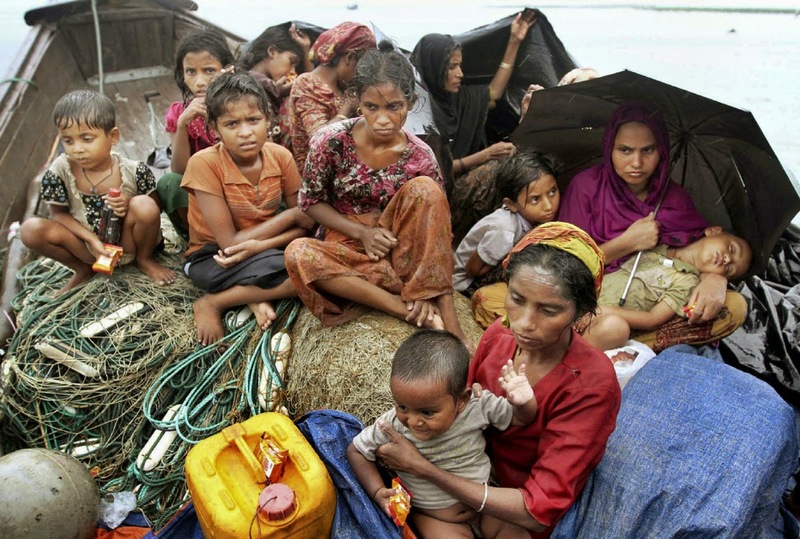 Rohingya Muslims who fled Myanmar to Bangladesh to escape religious violence, sit in a boat after being intercepted crossing the Naf River by Bangladeshi authorities in Taknaf, Bangladesh in 2012. Asia's more than 1 million ethnic Rohingya Muslims are considered by rights groups to be among the most persecuted people on earth. 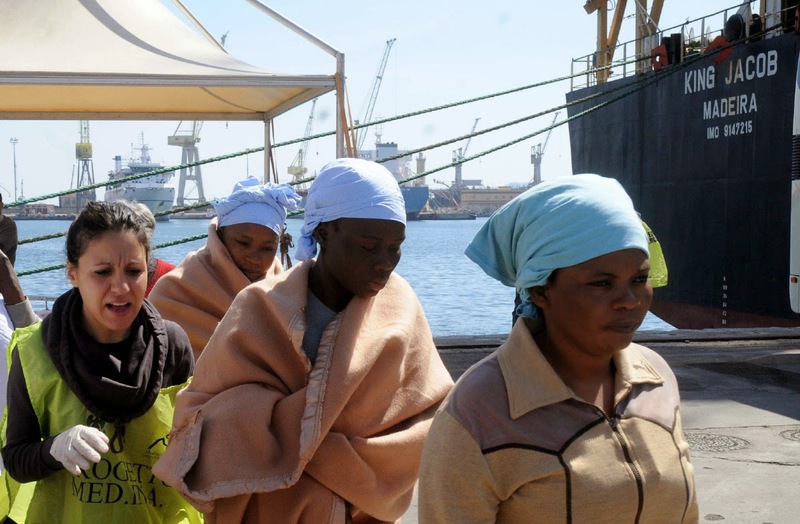 Two recent shipwrecks in the Mediterranean Sea believed to have taken the lives of as many as 1,300 asylum seekers and migrants has highlighted the escalating flow of people fleeing persecution, war and economic difficulties in their homelands. About 1,300 migrants drowned in the Mediterranean in April. Here’s how other countries have responded to refugees arriving by boat. 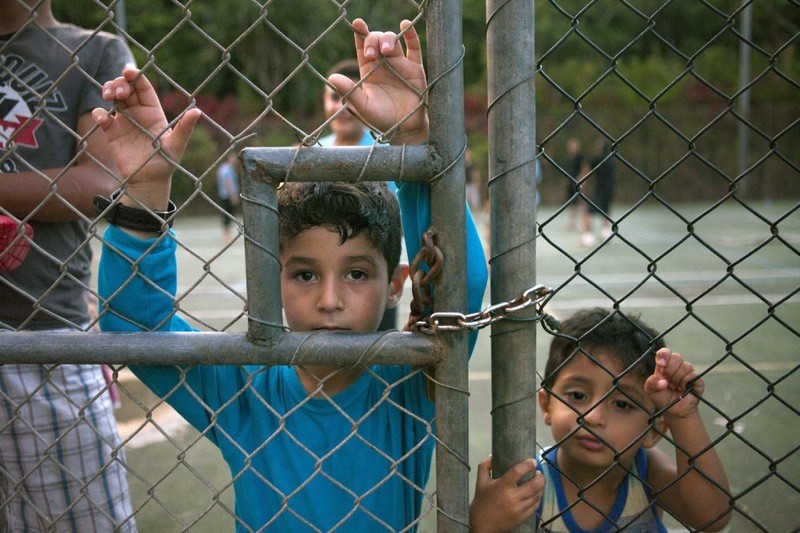 Detainees look out from the fence from inside the Construction camp detention center on Christmas Island, Australia in 2012. Members of the Rohinga Muslim minority in military-ruled Myanmar stand behind the fence at the U.N. High Commissioner for Refugees in Malaysia in Kuala Lumpur in 2002. The group of people from Myanmar, subject to persecution in their home country, forced their way into the UNHCR seeking asylum, witnesses said. Migrants receive relief after disembarking in Palermo, Sicily, last week. In background, right, is harbored the King Jacob Portuguese cargo vessel, the first ship to arrive near a boat believed to be crowded with 700 migrants in distress, only to see it capsizing in the waters north of Libya on Sunday. 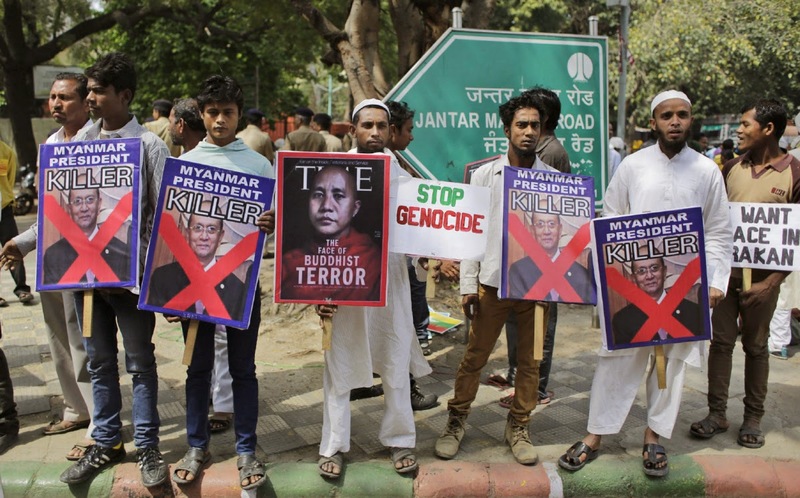 Rohingya refugees living in India stage a protest demanding an end to the violence against ethnic Rohingyas in in New Delhi, India in March. 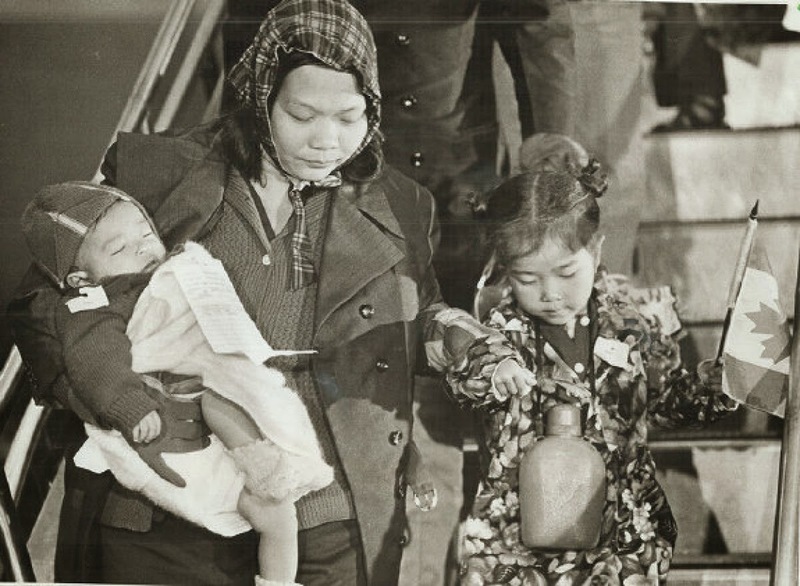 A Vietnamese family arrives in Canada in 1978.